After a dismal run of six consecutive defeats, Birmingham City have sacked manager Harry Redknapp. Redknapp, 70, helped the Blues dodge relegation at the end of last season after taking over with just three games to go. However, after penning a new one-deal in the summer and signing no less than 14 new players, the former Tottenham and Portsmouth boss oversaw a terrible start to the new season, with his side losing six of their eight games. Fans deserve better and that was my motivation to carry on this season. I do not come to work because I need the money, I enjoy the job and leaving home at 5.15 every morning. I would love to be the manager to bring some success to Birmingham. Blues’ coach Lee Carsley takes over in a caretaker role, with the side languishing in 23rd in the Championship table. 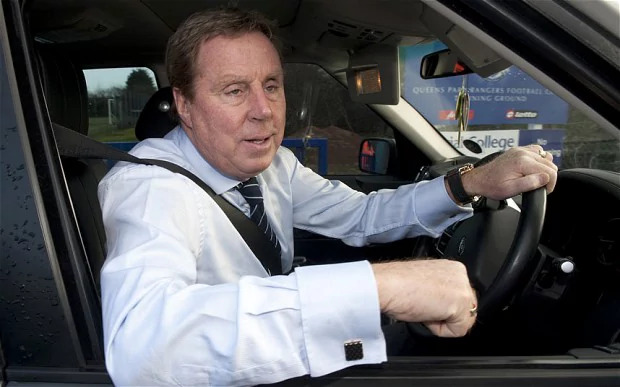 One can’t help wondering that we’ll see old ‘Arry back in football in some capacity in the not too distant future.